Sous continues to be a platform focused on Anja’s drive and desire to focus on expressing herself creatively and promises that there will be some surprises along the way. Thus far we have seen remixes from Butch, Argy and Billy Turner and an EP from Francesca Lombardo. So, what’s next….? 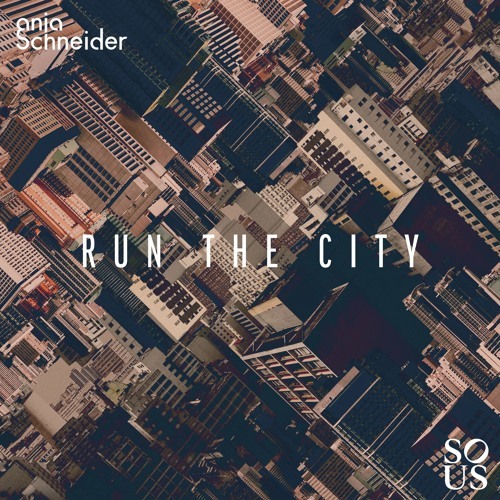 ‘Run The City’ out this October, see’s Anja taking some of that new found freedom, drive and passion to deliver three original cuts full of soul and visceral energy. ‘I finally finished my new studio, where I have enjoyed a lot of time this year, which lead to this release being very much an organic one. Music which feels like me and something I want to dance to” adds Anja.